I’m not too sure how I feel about the latest collaboration between Leica and a fashion brand. 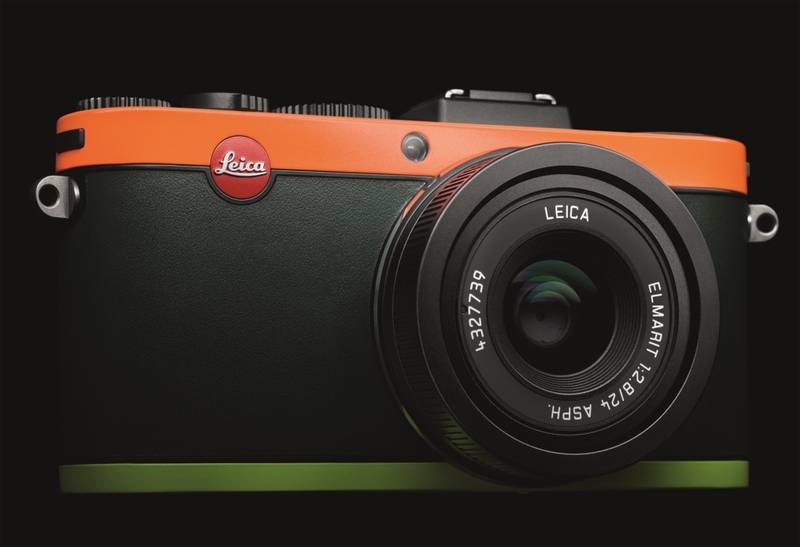 This time around, they have partnered with Paul Smith for a limited edition Leica X2 camera that will have a run of 1500 pieces. After the collaboration between Leica and Hermes, this feels a bit of a letdown simply coz with the Hermes one, they really emphasized on the fine craftsmenship of the stitching etc that was incorporated into the accessories bag and however with this one, it feels more of a lazy approach to a quick money maker for camera connoisseurs who also love fashion (and die hard Paul Smith fans of course). So onto what makes it special. 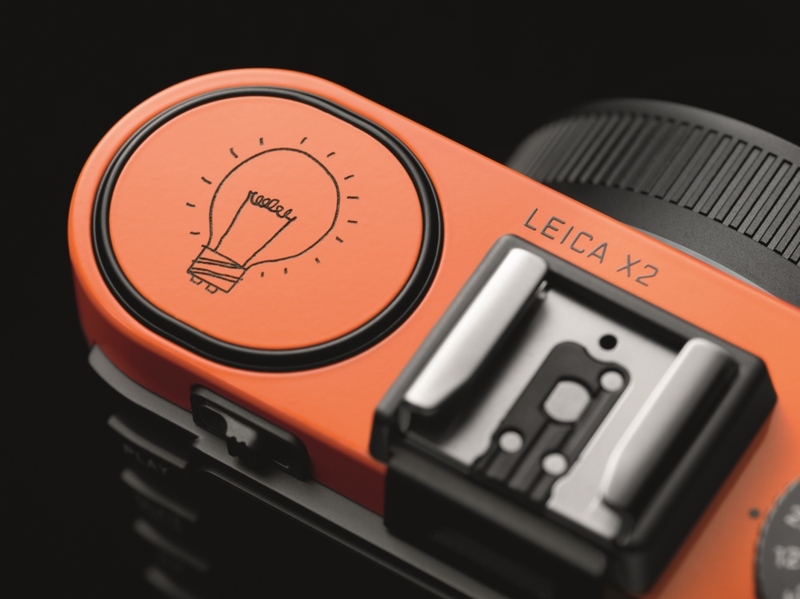 There is a lightbulb doodle where Paul Smith calls attention to the pop-up flash on the top of the camera as well as the pop of orange and green. 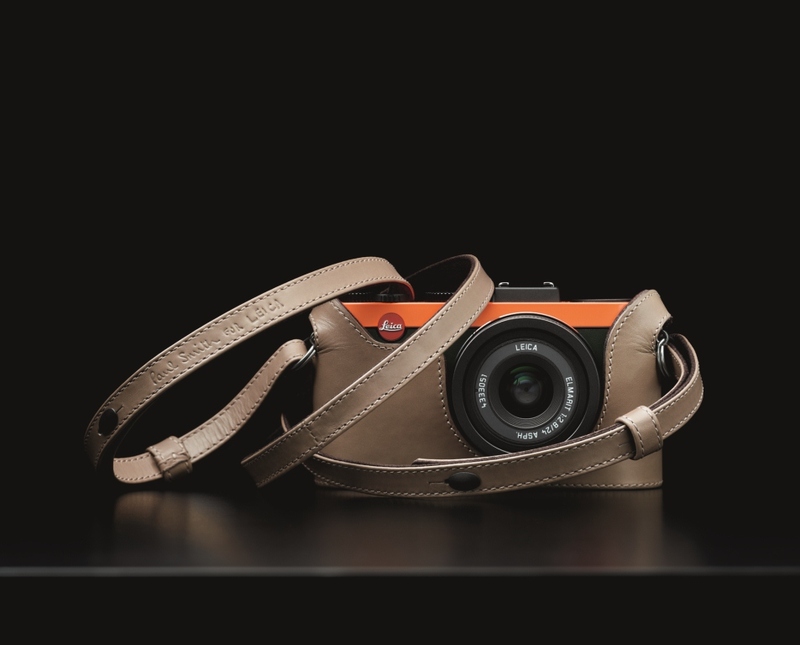 Available exclusively at Paul Smith Accessories Store Landmark in November 2012.